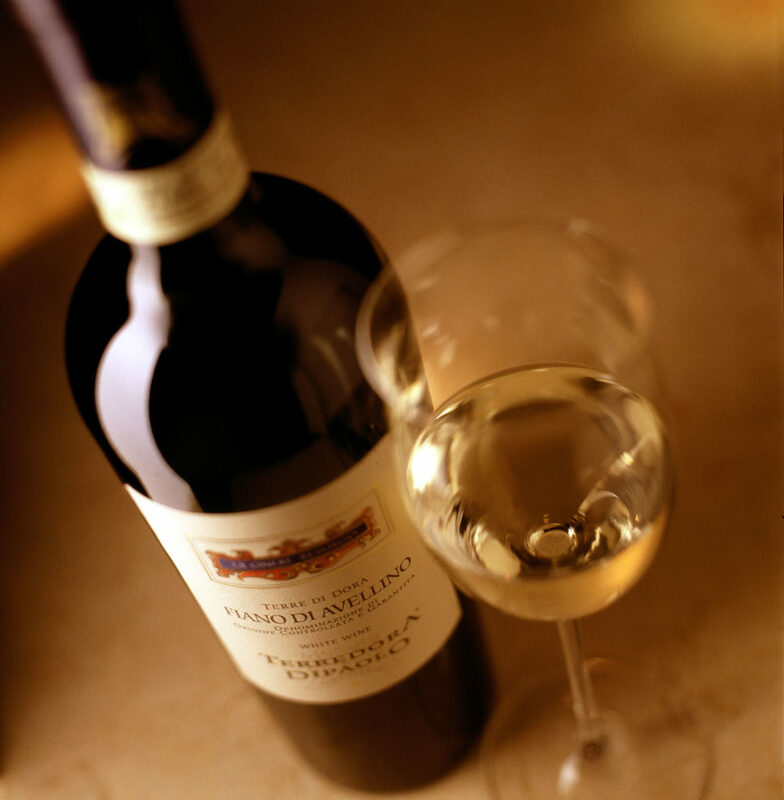 The American magazine Wine & Spirits, founded in 1982, is among the most influential in the world in the sector, with over 15,000 samples of wine per year, in 2013 it reviews as YEAR'S BEST the Taurasi Fatica Contadina 2006 together with Fiano di Avellino Ex Cinere Resurgo 2011 and Coda di Volpe Campania 2011. In 2009, Wine & Spirits always judged Taurasi Fatica Contadine 2003 the best red wine in Southern Italy. If important reviews like these fill us with pride, the best reward for Terredora is an excellent harvest that skilful hands go along.